There is plenty that you’ll want to know about your potential next vehicle, and your salesperson will be able to tell you the highlights about the vehicle you’re looking at, but be prepared with questions of your own so you know you’re making an informed decision for yourself. We’ve come up with a list of seven questions to ask when looking at your next pre-owned vehicle. 1. Have any aftermarket features been added on? When looking at a pre-owned vehicle, it’s important to keep in mind that someone called the vehicle you’re looking at before it landed on the lot for you to take a look at. Since someone else has made the vehicle their own, they made have modifications to the vehicle that you may not be aware of. It’s important to ask your salesperson about this, as it may affect the way the vehicle runs. 2. What’s the mileage on the car? Your dealership should take a clear odometer reading when they take the vehicle in to their inventory. 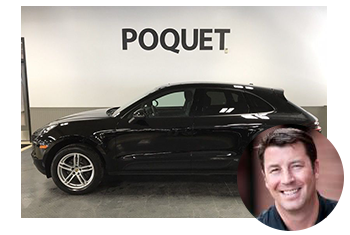 Many dealerships will post their inventory mileage online, but if you head to the lot be sure to ask what the odometer says as it may weigh on your decision to purchase that vehicle or not. If you’re looking at a vehicle and the mileage is high, keep in mind that maintenance comes with high mileage. 3. What’s the warranty coverage? Some pre-owned vehicles may be under warranty, and that means you’re in luck. Ask your salesperson if there is a remaining warranty on the vehicle you’re looking at as well as what that warranty entails. If there is no factory warranty left on the vehicle, you can ask your dealership if they place any warranties on their vehicles when they sell them. A warranty can give you piece of mind when pulling off the lot with your “new to you” vehicle. 4. Where did the used vehicle come from? Since your vehicle is used, you know it didn’t come right from the production line. Asking where the vehicle came from can give you a better idea of what the vehicle endured before it ended up on the lot. Generally these vehicles will be trade-ins, but don’t be surprised if you see a few rental cars that are now for sale on the lot as well. 5. Has the dealer done any service on the used vehicle? Since the dealership acquired the vehicle you’re looking at, have they done anything to it? While your dealership inspected the vehicle when it ended up on your lot, was there anything that needed to be taken care of when it arrived? Understanding the condition the vehicle was received in and the amount of work that needed to be put in can give you foresight into what you’ll need to do when it comes to proper upkeep on the vehicle. 6. If the car is certified, can I see the mechanic’s pre-certification inspection? 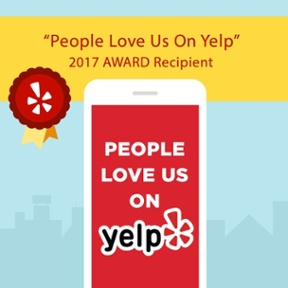 Purchasing a certified pre-owned vehicle means although this vehicle has had an owner in the past, it’s still in tip-top shape. There are only a handful of places with inspector that can certify a pre-owned vehicle, and they include an inspection when they do so. Asking to see this inspection will provide clarity on each point about your vehicle. 7. Are dealer specific fees that I should know about? The price on the sticker isn’t always the final price of your vehicle. If you know your budget in your head and there’s a number you do not want to go over, be sure to ask about fees that go along with the vehicle purchase. When it comes to large ticket purchases like vehicles, these fees can send your total price further north than expected. By having a list of questions you’d like your salesperson to address, you’ll gather the necessary information to make your next vehicle purchase. The more questions you go to the dealership with, the more confident you’ll feel making your next vehicle purchase. 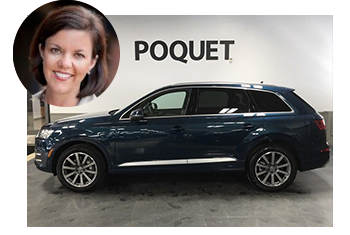 At Poquet, our knowledgable sales team is ready to answer any questions you may have about your next vehicle. Stop in today and let's find the right vehicle for you!